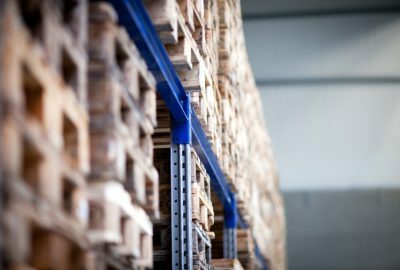 By learning more about the products available to you through top manufacturers, you can choose welded wire mesh products that are ideal for your needs. 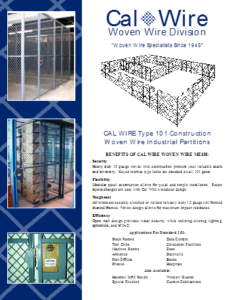 Our trusted team at California Wire Products has experience in the wire mesh industry and in this new post, we’re explaining some applications for welded wire mesh. 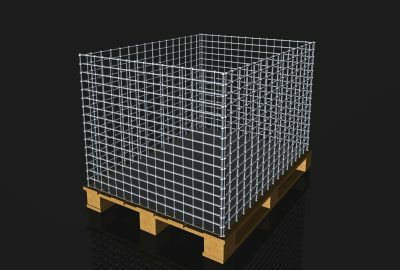 Welded wire mesh is often used in grating applications because it offers robust performance and durability. Since grating requires a significant amount of wire mesh, the low cost of welded wire material makes it an exceptional choice. Welded wire mesh is widely used by manufacturers to create grating for subway stations and for covering street drains. 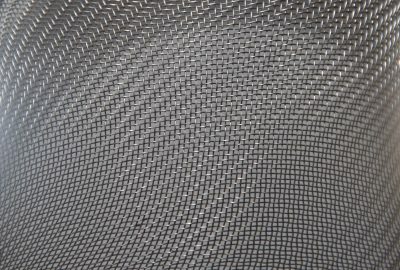 Welded wire mesh has long been an important product for fencing applications and has been proven to be tougher than the equivalent chain link products in testing. 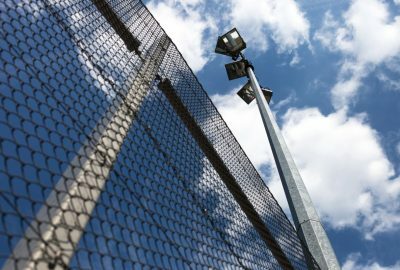 When companies harness welded wire mesh to protect their properties with fencing, they can depend upon the material for optimal durability while also getting clear visibility into a protected area. 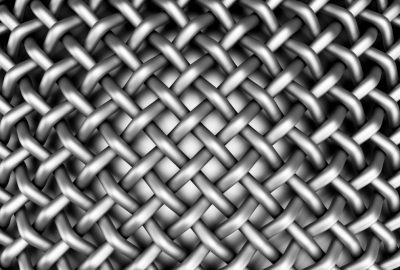 Welded wire mesh is also used in rebar applications as a framework for the reinforced concrete structure. The use of welded wire mesh improves the tensile strength of the structure and helps to eliminate the potential for twisting and vibration of the concrete due to environmental factors. Welded wire mesh is also commonly used for decorative applications and has been shown to be the ideal choice for trellises and flowerbed enclosures. The product is both durable and aesthetically pleasing and many users are benefiting from the use of welded wire mesh throughout their facilities.  Our trusted and experienced team at California Wire Products is now able to guide you about the use of welded wire mesh within your facilities. We have decades of experience in the industry and only use the finest wire mesh material within our work. To discover more about our company, its history, and our commitment to excellence within our work, call us today.